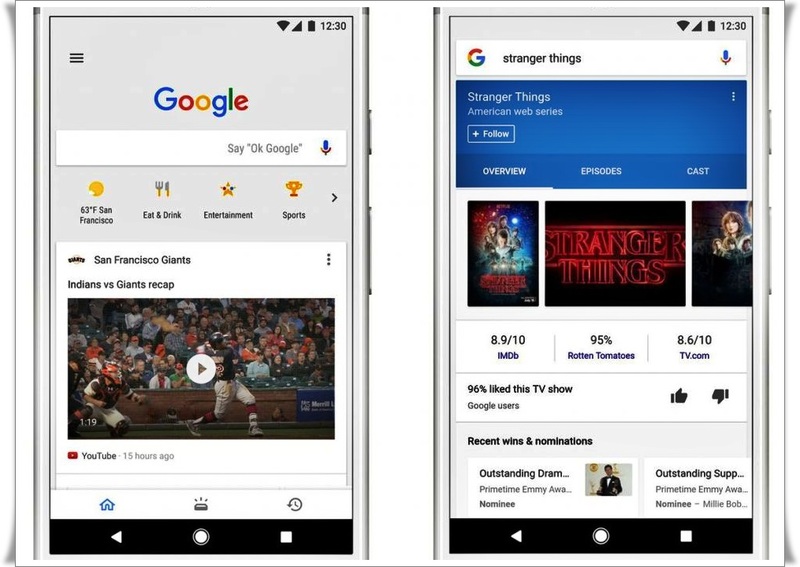 Google is Having Trouble Pushing its Facebook Like News Feed to Android Devices (Tech News) The best way to experience Google’s news feed appears to be with an iPhone." 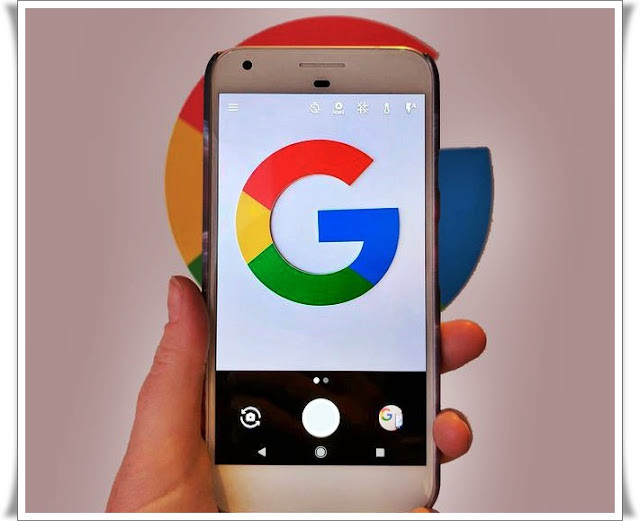 Salaam beautiful peoples, In this post we'll give you tech related news Google is having trouble pushing its Facebook-like news feed to Android Devices. lets get started and if you like our post then you should leave a comment below. Google released a personalized news feed for phones this week, showing a stream of content based on people’s location, search histories and topics they’ve selected to follow. It’s a significant new update that represents a very different tack for Google. The feed is designed to make the user aware they’re on Google, and to proactively give them information without them explicitly seeking it. Traditionally search has served users information only when they seek it out. At first blush, the feature is useful, especially for those who may not like having to wade through a clutter of social media comments. It also has the potential for more ad placements in the future. But and here’s the latest rub Google is having a little trouble with rolling it out on devices that run the company’s very own Android mobile operating system. The reason for the hiccup has to do with how the feed works on Android home screens. The feed is part of the Google app, which is accessed as a home screen on many Android devices by swiping right. But that swipe won’t load this new news feed on many Android devices just yet. On iPhones, the Google app is accessed by clicking its icon, no swipe needed. The new feed feature was only announced this week, but this small slowdown in rollout highlights a recurring problem for Google. Android dominates the global cell phone market, running on more than 85 percent of phones globally, but Google has trouble ensuring updates and latest features make their way to the majority of devices in a timely fashion. This is because it’s often up to the carriers and manufacturers Google works with to upgrade Android phones systems (a problem Apple, which manufactures all its own phones, does not have). Content provided as news under section 107 of the Copyright Act of 1976: Allowance is made for (Fair Use) for purposes such as Criticism, Comment, News Reporting, Teaching, Scholarship, Education and Research.